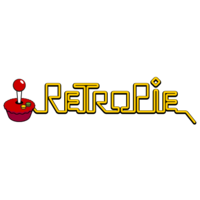 Retropie allows you to turn Raspberry Pi, ODroid C1/C2, or PC into a retro-gaming machine. Add a couple of controllers, and you are ready for some serious old-school gaming. It is recommended to use a Raspberry Pi 3, but you can also use Raspberry Pi A, A+, B, B+, Zero or 2. Here at Little Bird, we have Retropie Gamer Kits available for you to quickly and effortlessly get started.